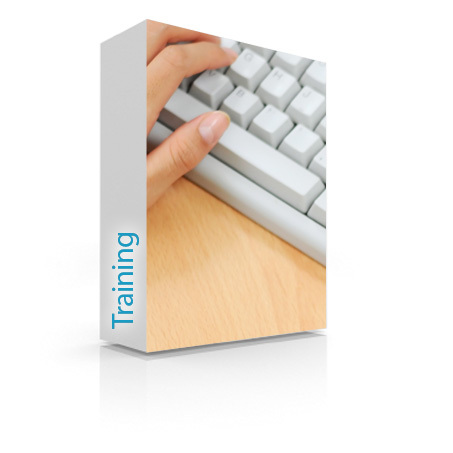 The Legal Transcription Training Course – Legal Secretary Training is a great way to jump right into the field of law which training provides good opportunities to work at home. Learn all about the courts, documents, file systems, formats, and internet research for case law. Practice on real dictation, then find work. In the Legal Transcription Course, learn the skills required complete with comprehensive test and practice exams to provide not only the basic theories needed, but have lots of hands on experience all the way. Transcription practice gives you a real feel for the working world of legal secretarial/transcription.